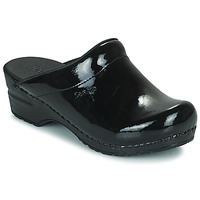 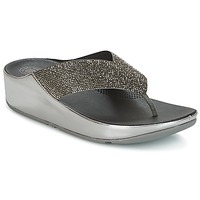 Women's Mules Clogs - Discover online a large selection of Mules / Clogs - Free delivery with Spartoo UK ! 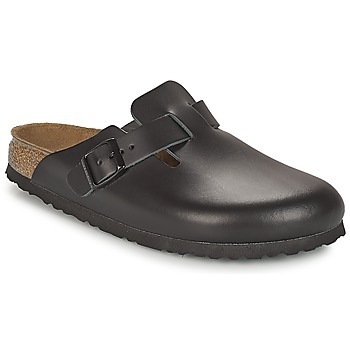 Mules and clogs are super popular this season. 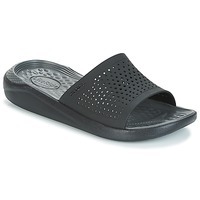 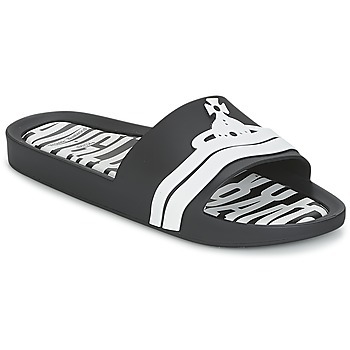 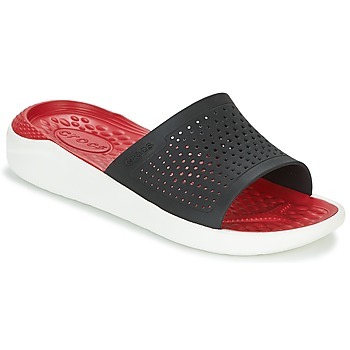 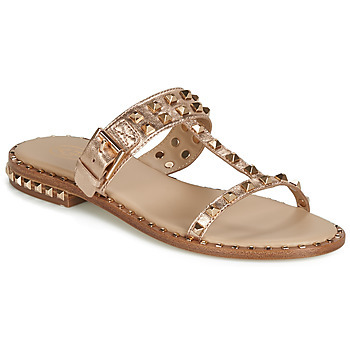 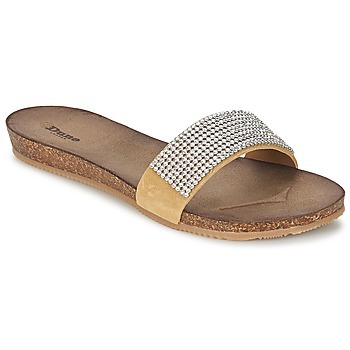 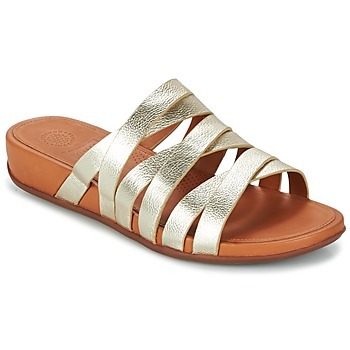 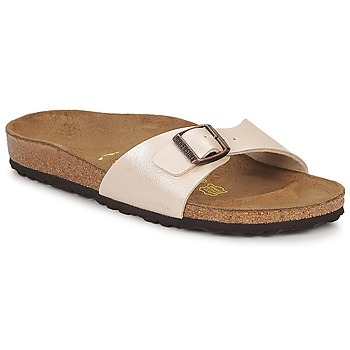 These women's shoes are a must-have in any casual wardrobe. For walking in town, going to the beach or just walking around in your own garden or outside, mules and clogs are essential. 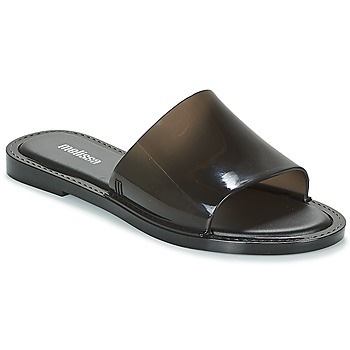 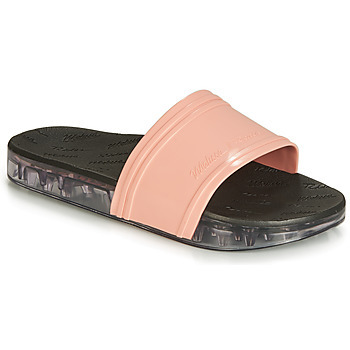 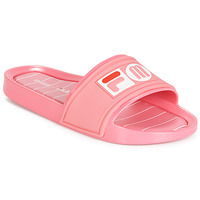 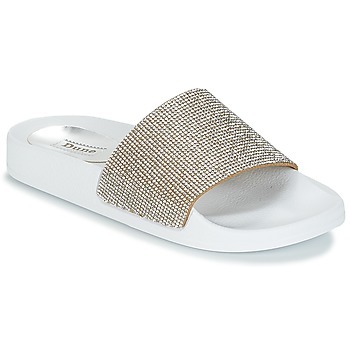 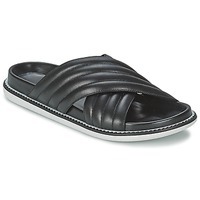 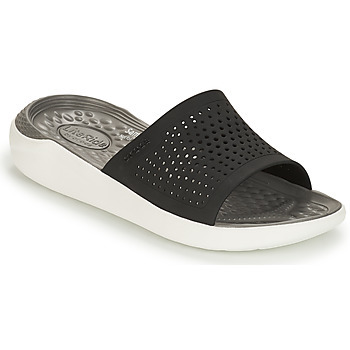 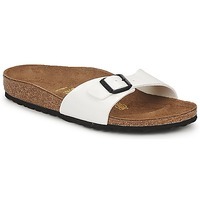 Available in many shapes and colours, as well as many different materials (leather, plastic or synthetic), the women's mules that you'll find on Spartoo.co.uk allow you to assert your own style while getting maximum comfort in this type of summer shoe. Contrary to high heeled sandals or stilettos, women's mules and clogs are so easy to wear when you need a flat, comfortable shoe. 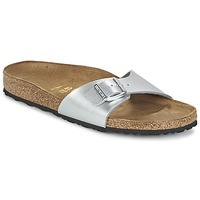 To add an authentic touch to your look or acheive a casual style, these women's shoes are a must-have. 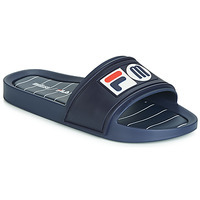 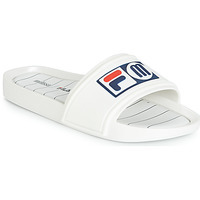 You'll have the chance to wear these shoes with all kinds of outfits: jean shorts and a t-shirt, trousers and a talk top or even a trendy skirt. 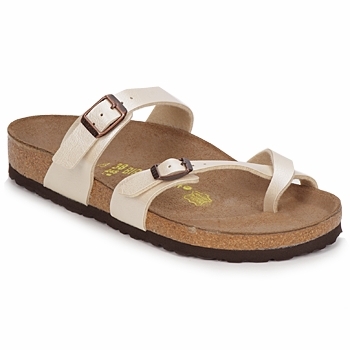 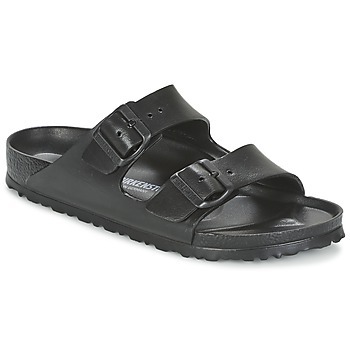 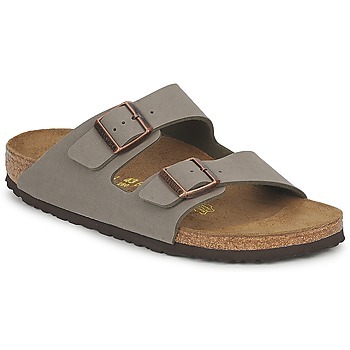 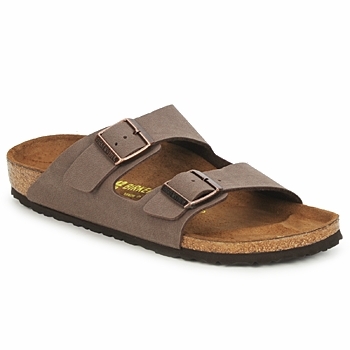 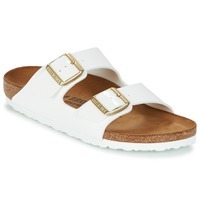 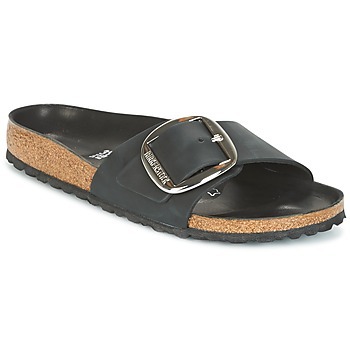 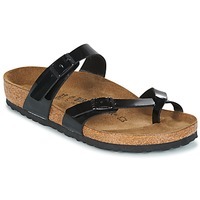 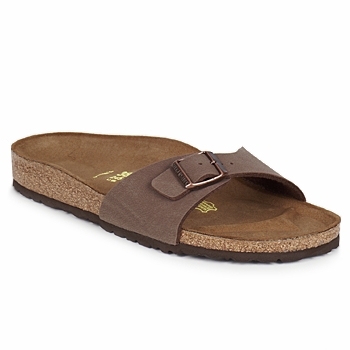 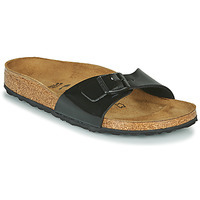 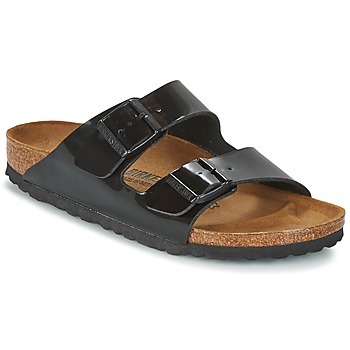 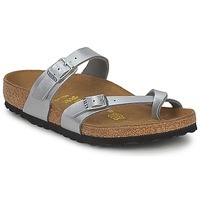 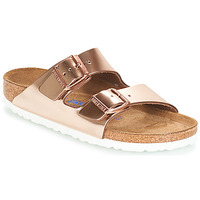 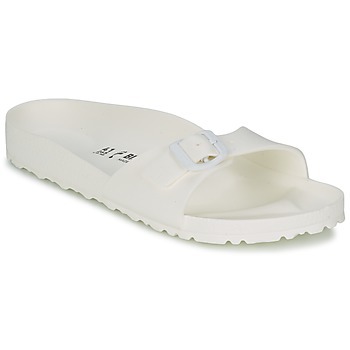 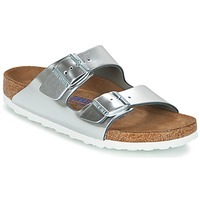 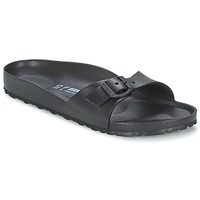 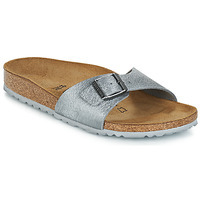 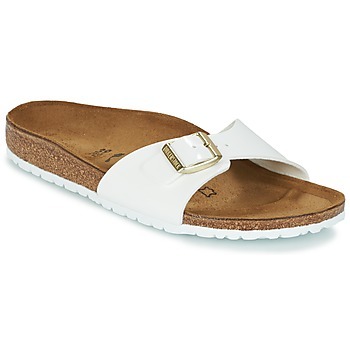 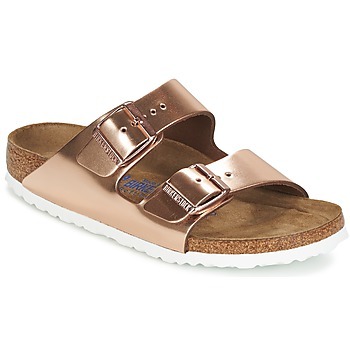 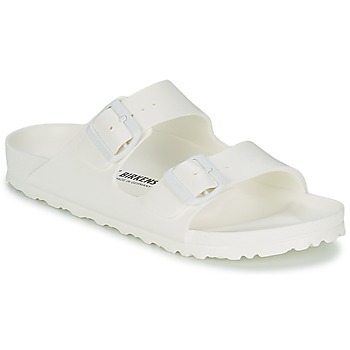 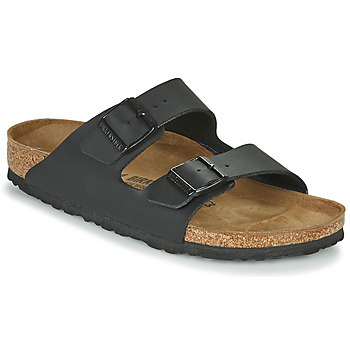 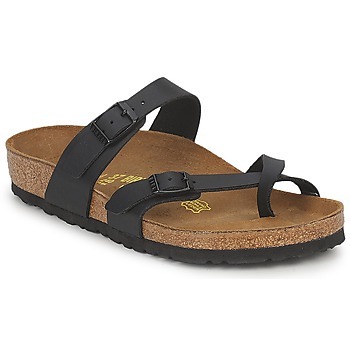 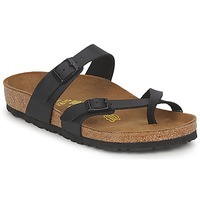 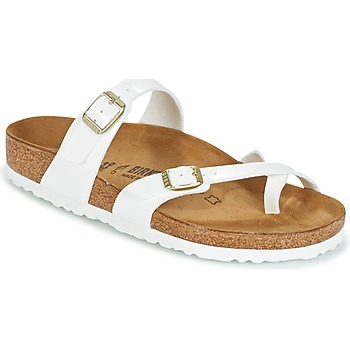 The summer shoes that are the most popular right now are definitely Birkenstock mules. 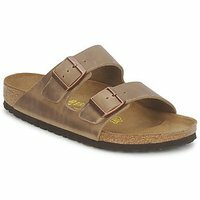 You can even get discounts on them during our annual sale on popular models like Birkenstock Madrid and Birkenstock Mayari! 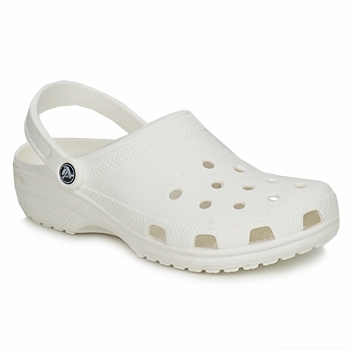 As well as being trendy, these models have an ergonomic insole that is cushioned, all you need to convince urbanites looking for comfort! 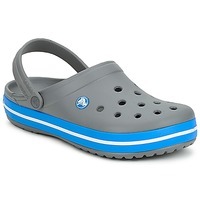 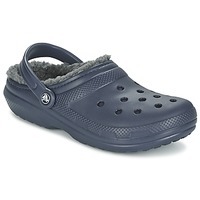 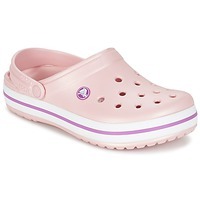 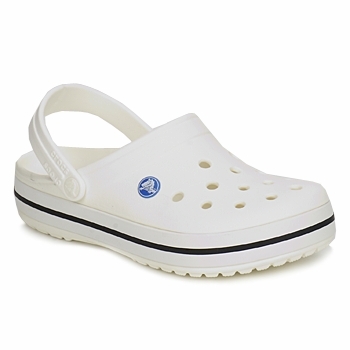 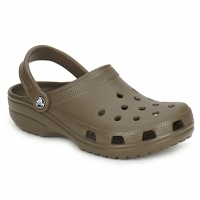 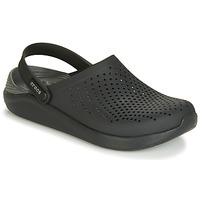 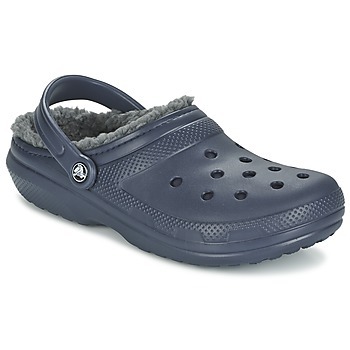 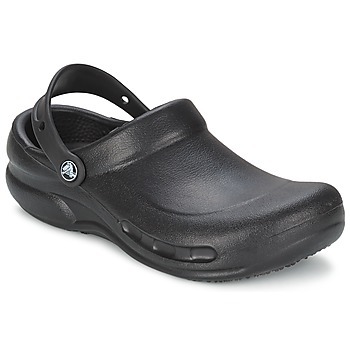 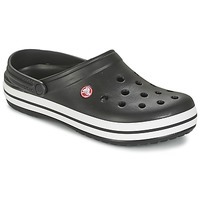 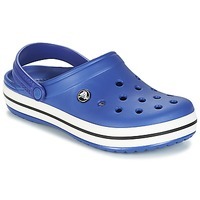 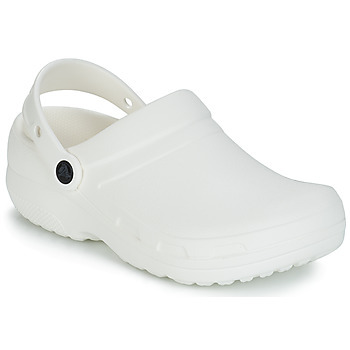 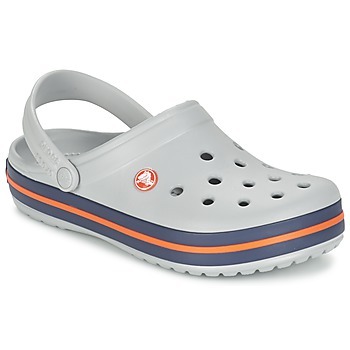 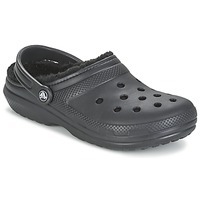 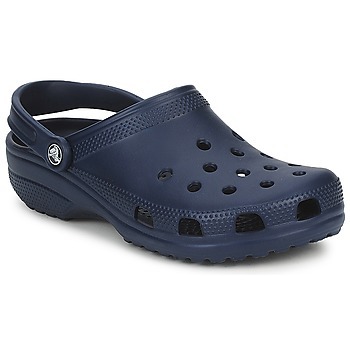 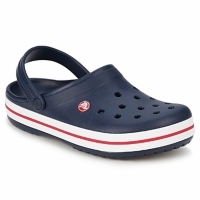 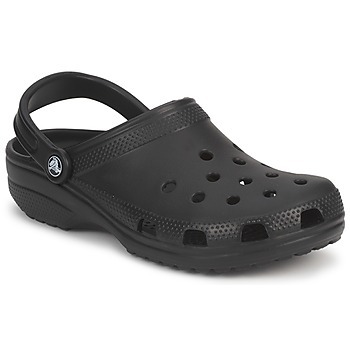 In terms of clogs, it's the brand Crocs shoes that have the most fans. And of course don't forget the other designers of these shoes on Spartoo: FitFlop, Papilio, Sanita and Le Comptoir Scandinave who have very trendy mules and clogs.